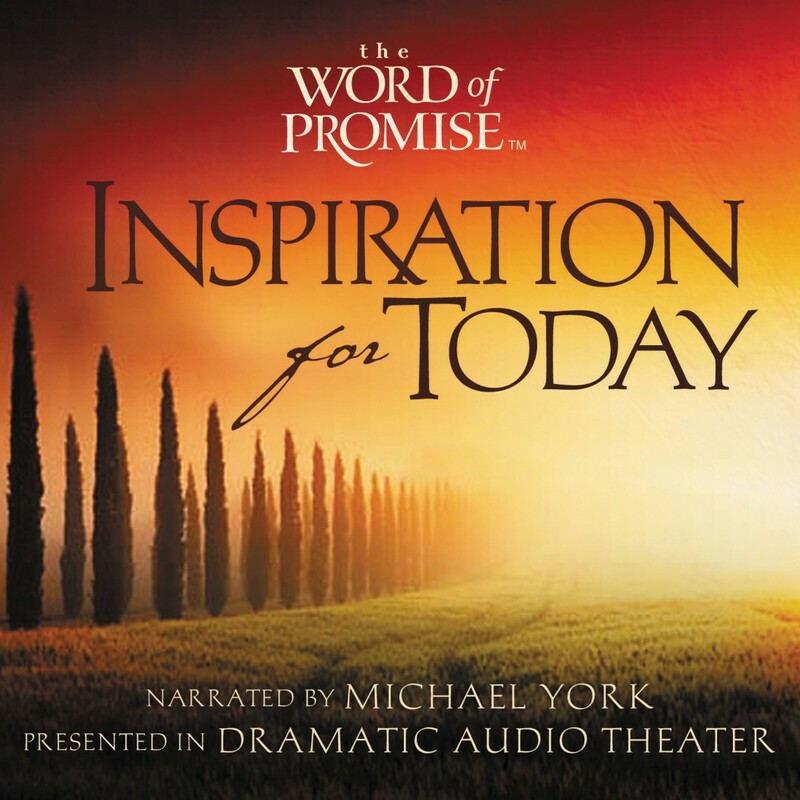 The Word of Promise: Inspiration for Today, Volume 1 | Michael York | Audiobook Download - Christian audiobooks. Try us free. Listeners will encounter the Word of God in short, practical devotional segments designed to listen to on the go.